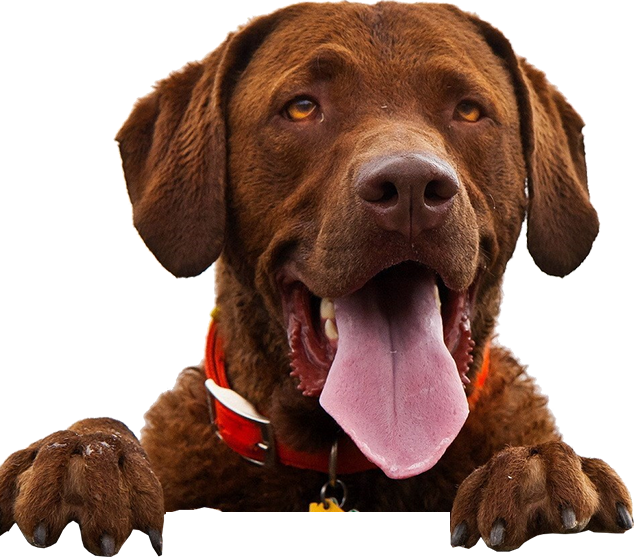 BestFriends Biotechnics was born in 2012 with the intention of providing top quality nutritional supplements to dogs and their people across the world. BestFriends Biotechnics introduced their premier product Cush Away in 2013 as a nutritional supplement specifically for aiding the treatment of Cushing’s disease. Cushing’s disease (hyperadrenocorticism) means there are excessive levels of glucocorticosteroids, (cortisone and cortisol), in the dog’s bloodstream. Cush Away is a unique patent pending nutritional supplement intended to assist the treatment of Cushing’s disease in dogs. Cush Away combines three active ingredients: phosphatidylserine, melatonin and HMR lignans that research has shown reduces the production of corticosteroids or rapidly depletes them. 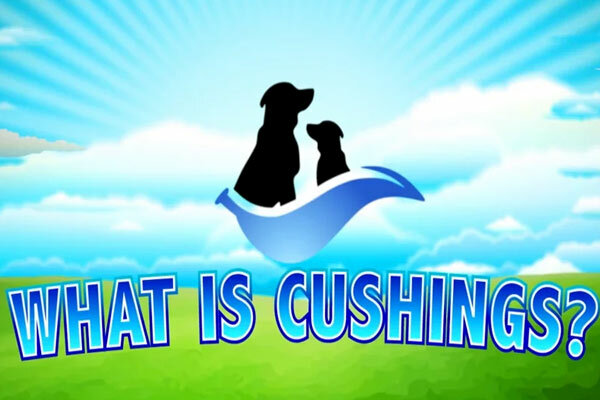 Why use Cush-Away first in treating a dog with Cushing’s? A 1999 Journal of the American Veterinary Medical Association study of internists and dermatologists revealed that more than 50% of board-certified specialists would not treat a dog that has no signs or only minimal clinical signs consistent with Cushing’s disease even if testing indicated they had the disease. The overriding reason for this was concern over an Addisonian crisis reaction or other negative side effects, especially in older dogs. Research indicates that the active ingredients in Cush-Away, phosphatidylserine, melatonin and HMR lignans, reduce the production of corticosteroids or help rapidly deplete them. Using just Cush-Away alone may be enough to achieve the desired effect in borderline and mild cases of Cushing’s disease and in more severe cases may be able to reduce your dependence on, or dosage of, stronger prescription medications that carry the risk of more serious side effects than the all-natural active ingredients in Cush-Away. 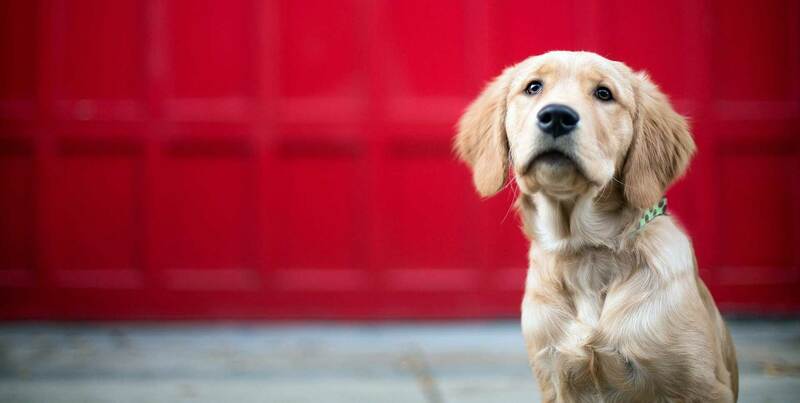 As with any nutritional product or supplement, always consult your veterinarian before using Cush-Away or Cush-Away along with other medications or treatments. Always consult with your veterinarian before use. Trilostane (Vetoryl) works in a similar fashion to Cush-Away in that it disrupts the chemical process through which cortisol is made. Research indicates that the active ingredients in Cush-Away, phosphatidylserine, melatonin and HMR lignans, reduce the production of corticosteroids or help rapidly deplete them. Using just Cush-Away alone may be enough to achieve the desired effect in borderline and mild cases of Cushing’s disease and in more severe cases may be able to reduce your dependence on, or dosage of, Trilostane (Vetoryl). A 1999 Journal of the American Veterinary Medical Association study of internists and dermatologists revealed that more than 50% of board-certified specialists would not treat a dog that has no signs or only minimal clinical signs consistent with Cushing’s disease even if testing indicated they had the disease. The overriding reason for this was concern over an Addisonian crisis reaction or other negative side effects, especially in older dogs. Cush-Away’s active all-natural ingredients carry a lower risk of serious side effects than either trilostane or mitotane. As with any nutritional product or supplement, always consult your veterinarian before using Cush-Away along with other medications or treatments. Is Cush-Away a cure for Cushing’s disease? Cush-Away is a nutritional supplement designed to aid in the treatment of Cushing’s disease, it is not intended to diagnose, cure or prevent any disease or illness. 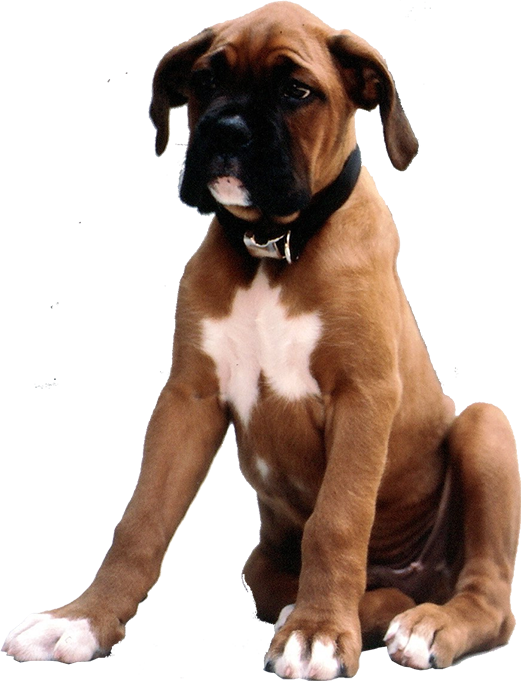 Only your veterinarian can diagnose whether or not your dog has Cushing’s disease and you should consult your veterinarian before starting your animal on this or any nutritional supplement product.